Our journey to bring Opera Mini to Windows Phone users has been full of developing, testing, learning and implementing. Thank you to each one of you who helped us in testing the beta version of Opera Mini for Windows Phone. All your feedback is paying off today. 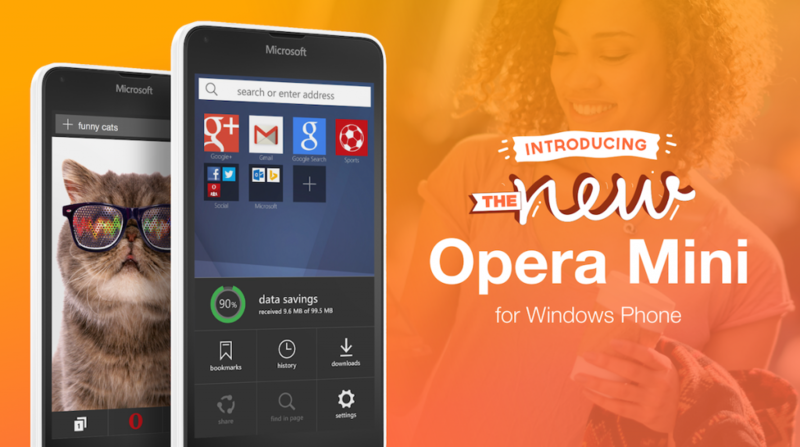 We now have Opera Mini for Windows Phone as a stable version to give you a hassle-free browsing experience. We built this Opera Mini version exclusively for Windows Phone. 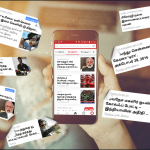 It not only has options to save pages for offline reading, organize bookmarks and save your favorite sites on the Speed Dial page, it’s also faster, easier to use and saves you more data. 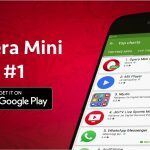 Along with an improved download manager, Opera Mini for Windows Phone also gives you a clearer view of your data savings, allowing you to track it on a daily, weekly and monthly basis. Download it from the Windows Phone Store today and share experience in the comment section below, or join us on Facebook and Twitter.